Cornwall’s great gardens are, by and large, gardens that were created over 100 years ago and that have developed organically ever since. A handful have been rescued from the edge of oblivion in recent years but, with the obvious exception of The Eden Project, newly imagined gardens are a rarity. This is surprising given Cornwall’s exceptional climate and incredible horticultural heritage. 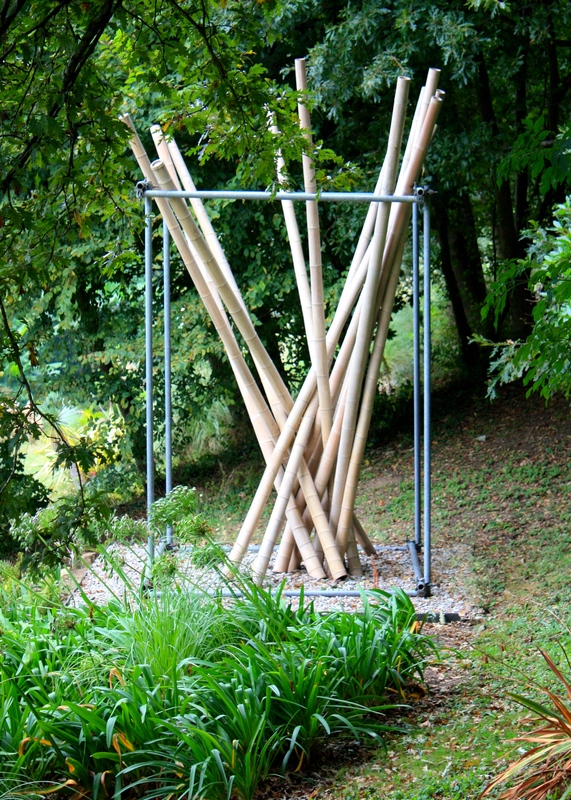 Tremenheere is one of those special exceptions, an emerging garden which offers visitors some insight into how those older gardens must have appeared in the early stages of their development, as well as providing a setting for its own specialism: modern sculpture. 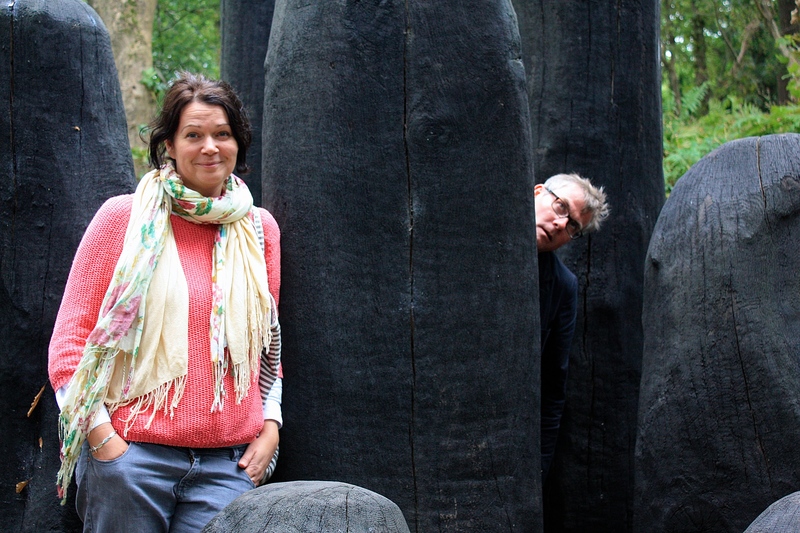 The Sculpture Gardens at Tremenheere in West Cornwall have been open for just 2 years and are already making their mark in both garden design and art circles. They are the work of Penzance GP Dr Neil Armstrong, who bought the sloping site from a local farmer in 1997. Having cleared the scrubby woodland, brambles and wild rhododendrons which had taken possession of the main valley, the infant garden revealed its potential. Dr Armstrong, who’s mother was a landscape gardener, set out to combine his passions for contemporary art and ‘green exotics’ in a garden he describes as a ‘contemplative Arcadian retreat’. The site faces south / south-east with unrivalled views towards Mounts Bay and the mighty citadel of St Michael’s Mount itself. Frosts are extremely unusual in this part of the county, which is why, earlier in its history, this same location was used to cultivate grapes for the monastery on the mount, and strawberries for export to Newfoundland. The open spaces that have been created in the upper part of the garden have been developed for plants that thrive in dry, exposed conditions. Here can be found curious Mexico natives the dasylirions, with narrow serrated leaves splayed like a 1970’s fibre-optic lamp. 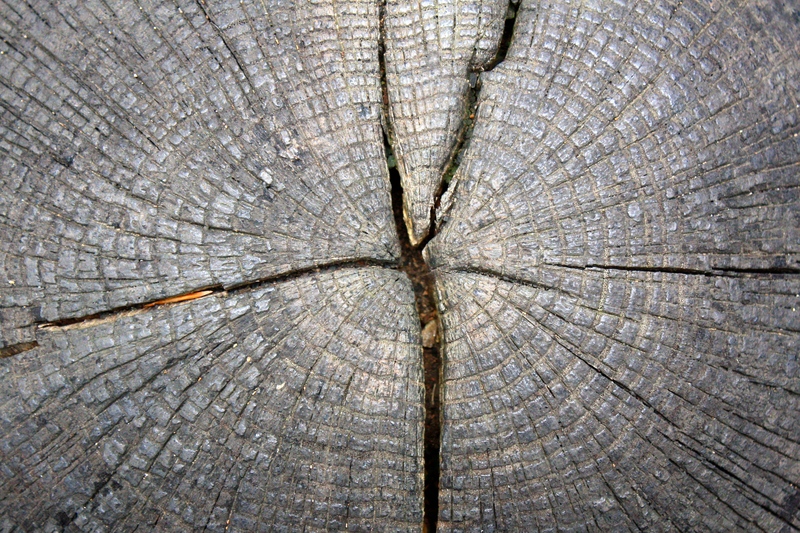 Tremenheere boasts no less than 6 species. Rarely have I seen restios looking better than here, added to which the ground has been prepared specially for leucadendrons and proteas which dislike the phosphates associated with agricultural fertilisers. 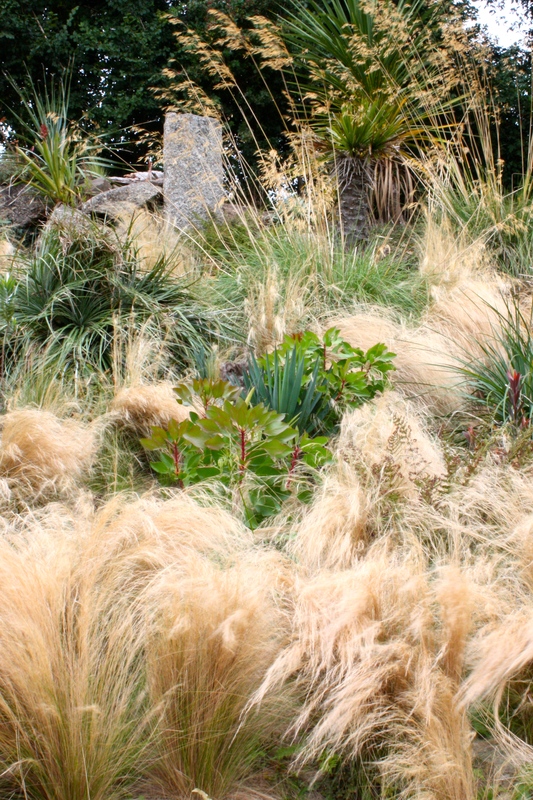 Desirable South African Fynbos plants rise above wave after wave of golden Stipa tenuissima, like exotic flotsam and jetsam adrift in a sea of grasses. It would be fair to say that the garden does not entirely hang together at this early stage in its development. There are some nice transitions between the sunny, arid slopes and shady exotic woodland, but other areas feel disconnected and immature. This is to be expected in a garden that’s in its infancy and it will be fascinating to see how it matures. What’s for sure is that there is a fine range of plants to be seen, including a mouthwatering collection of tree ferns and Blechnum species. (A full list of all the garden’s plants can be found here.) 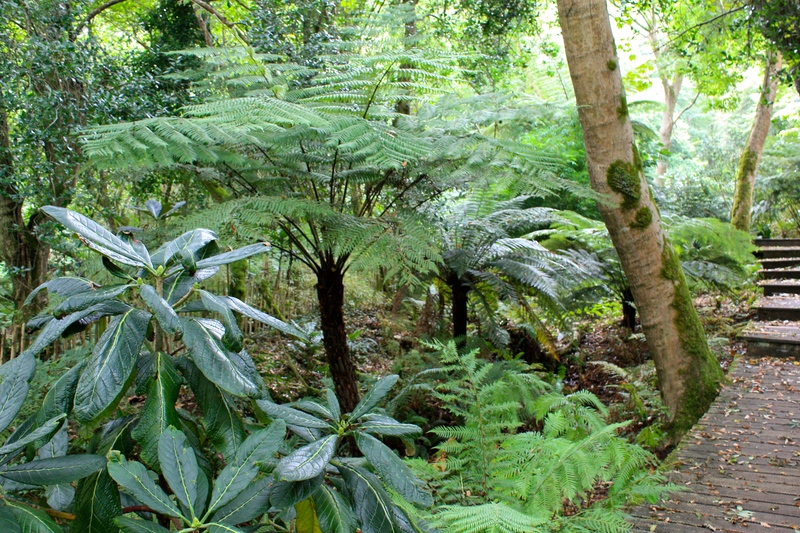 Stand-outs for me were the Cyatheas (C. australis, C. brownii, C. cooperi, C. dealbata, C. lunulata, C. medullaris and C. smithii): hard to tell apart unless you’re a tree fern aficionado, but essential in creating the wonderfully Jurassic feel on the wooded stream-side. So balmy is the microclimate beneath the canopy of oaks, hollies and beeches that aspidistras and even some bromeliads can be found growing unprotected. And the sculpture? Well, like all art, its beauty is in the eye of the beholder. A polished stainless-steel skip by Ian Penna, entitled ‘Skip of Light’, elicited mixed emotions from me and my companions, but we were all suitably impressed with the garden’s piéce de rèsistance, ‘Twilight in Cornwall’ by James Turrell. 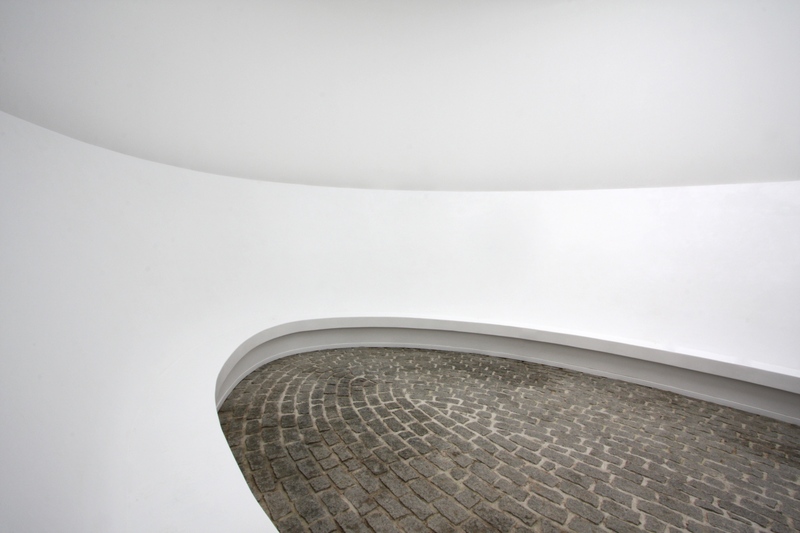 Situated at the highest point in the garden this monumental, elliptical chamber is approached through a gladiatorial passage, conveying visitors into a space so white and ethereal one could almost imagine it were heaven’s waiting room. Perched on a bench seat which runs around the chamber, one can look up through an elliptical opening to see clouds scudding through the sky. As a sculpture ‘Twilight in Cornwall’ is wondrous and thought provoking, but in a garden that’s without a pivotal dwelling it’s also an important destination and anchor point. 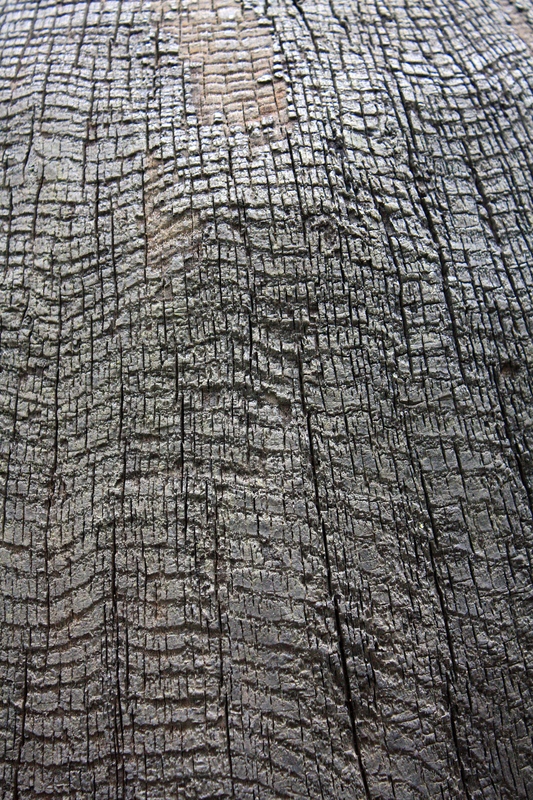 Lurking menacingly in the natural woodland, Tim Shaw’s ‘Minotaur’ was full of force and presence, whilst I found the detail of David Nash’s ‘Black Mound’, a huddle of charred oak shapes, more pleasing in the detail than in the whole. Representing ‘repressed energy in a modern society’ (which is where, I am afraid, some of the pieces started to lose us), Kishio Suga’s scaffold cage enclosing a bouquet of giant bamboo stems was attractive, but left us unmoved. Suga’s work is inspired by a phenomenon in Japanese society where a million young men take to their bedrooms, finding modern society too daunting to venture out. Perhaps our lack of cultural empathy with this situation is why we didn’t find the piece more thought-provoking. I regret not taking the time to contemplate Billy Wynter’s ‘Camera Obscura’ which, once accustomed to the low light, creates for the viewer a 360 degree moving view of the surrounding garden. If neither gardens nor sculpture are your thing, Tremenheere is still worthy of a visit for its light, airy, modern restaurant, the Lime Tree Cafe, and shop selling carefully edited artworks, crafts, books and fresh local flowers. Adjacent to the carpark, Tremenheere Nursery offers a tempting range of succulents and other exotic, interesting plants. 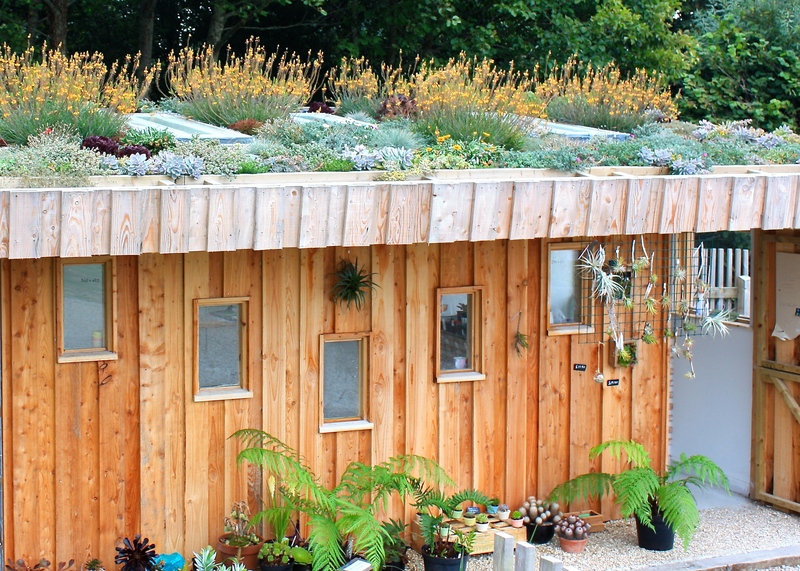 The roof of the sales office is planted up with a colourful tapestry of drought-tolerant plants, star of which is bulbine (Bulbine frutescens), an evergreen succulent with fleshy bright green leaves and spiky clusters of yellowy-orange flowers. Alas there were no bulbine plants for sale, which is just as well as I can’t offer them accommodation they’d find acceptable in either of our gardens. 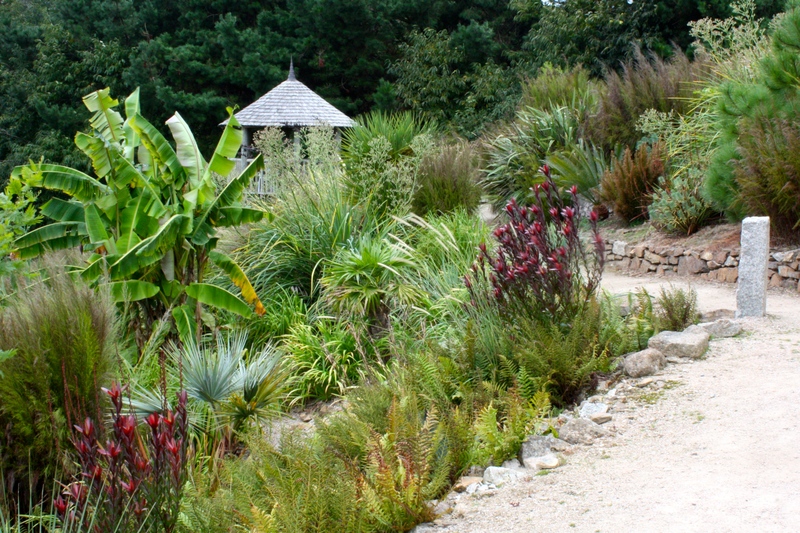 Cornwall, with its highly favoured climate and significant tourist numbers deserves more innovative new gardens like Tremenheere. It’s to be hoped that Dr Armstrong’s vision and tenacity will inspire others to follow suit, creating modern, vibrant, stimulating gardens that will cement Cornwall’s position at the leading edge of adventurous garden making. 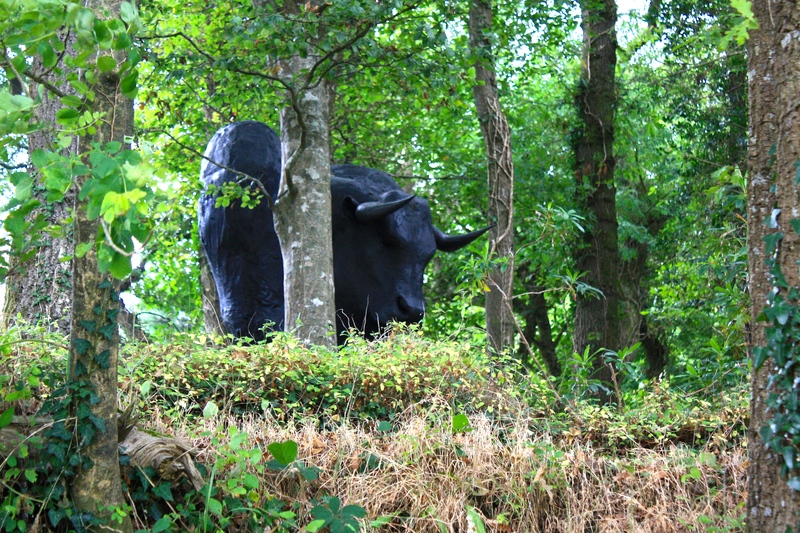 Tremenheere Sculpture Gardens are open 5 days a week, Wednesday to Saturday 10am-5pm / Sunday 10am-4pm. Parts of the sculpture garden are tricky to access if you are a wheelchair user or pushing a push chair. For more details, visit Tremenheere’s website. Sounds an interesting and challenging place to visit. 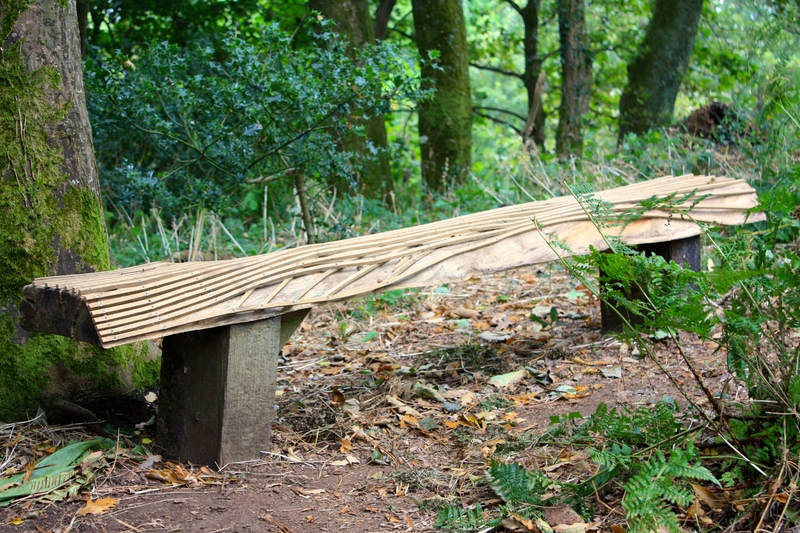 That tactile bench is absolutely beautiful. How wonderful to be able to create a garden on that scale.